We review your artwork files for several factors. Please allow upto 1 Business Day. Occassionally we get files that need to be completely re-drawn due to poor image quality or conversion is required to vector files. There will be ususally a nominal fee for that. Re-drawing files could take few days. Reliability at an unbeatable price is our guarantee at PrintingFairy.com. Our mission is to provide a trustworthy printing experience for all of your business or personal options. 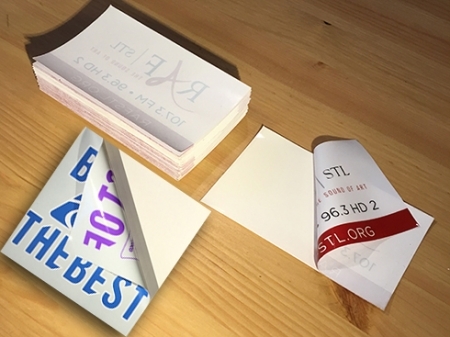 From our low cost effective high color quality printing, you can rest assure that your Sticker printing, Folder printing and Business Cards will match our exceptional printing quality. Browse our free brochure to view our vast selection of designs, detailed color and embossed prints. Our customer care team will guide your idea into a distinct design that will make heads turn! Get creative and speak your mind with none other than stickers! 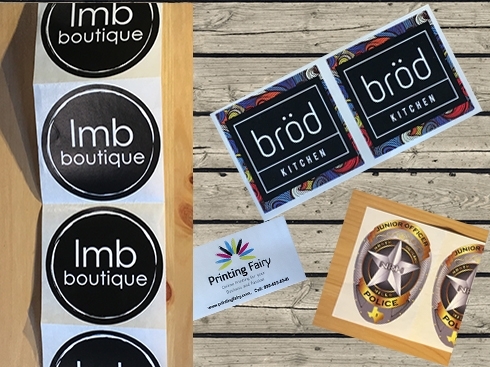 Whether you want to make a statement on the back of a car or in need of promoting a small business looking for a break, PrintingFairy is your go to destination. Our printing quality goes beyond the typical sticker paper, with a weather-proof pledge you can rest assure that your sticker won’t budge. A visually engaging bumper sticker can make a statement for your up and coming business. 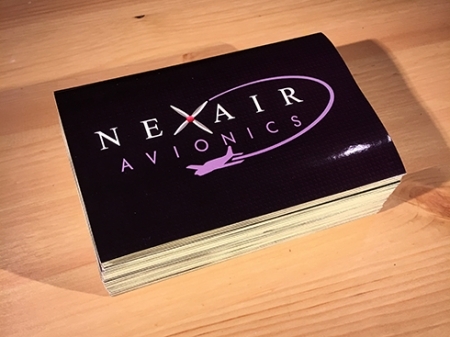 Our affordable priced stickers is our way of providing you with a personalized hassle-free printing. From custom sticker printing to personalized stickers, small businesses can widely use bumper stickers as a unique marketing tool by using eye catching designs and colors to bring out the best of your company’s mission. Need a smart business presentation choice? 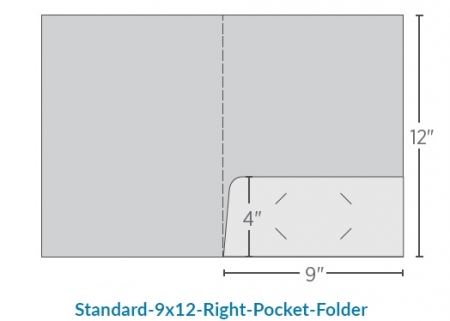 The tri-folded panel folder gives you the ease of handling a large set of documents in a well fitted presentation folder. Benefit from a full color gloss or matte laminated tri panel folder with PrintingFairy’s high quality designs. The laminated tri panel folder offers you a spill-proof and tear resistant with a durability guarantee. For an added touch of class to your folders, PrintingFairy offers Foil Stamped Linen Pocket Folders for wedding planners, attorneys, business executives as well as other professionals. 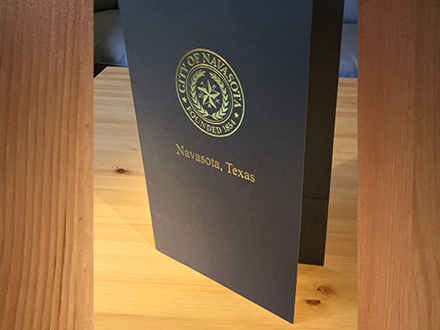 A full color presentation folder is an ideal tool for your company or business. 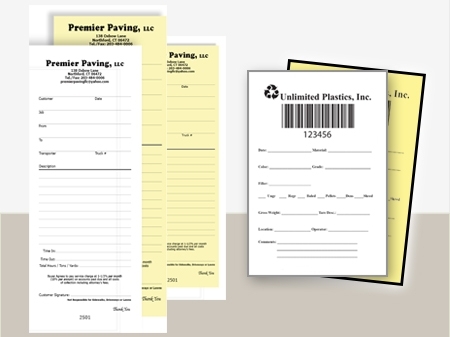 With a convenient way to organize contracts, statements, print outs, receipts you can rest assure all of your documents will be kept safe and sound with our durable laminated folder printing. 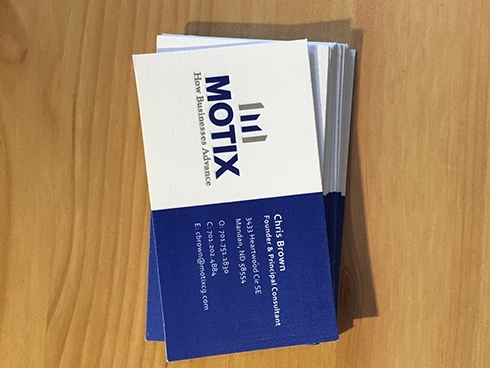 The most effective way to leave a statement is with a business card. Be confident with your business card manufactured from our range of sturdy card stock. With a full color range of designs to bold colourful layouts, our embossed business cards are created with accents to add some flavour to brand. Want to promote yourself instead? 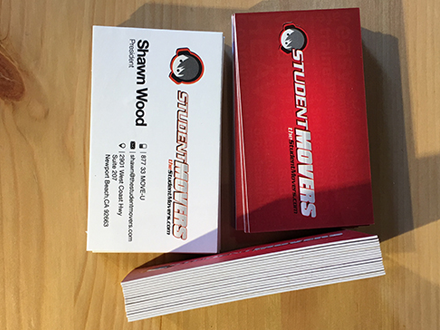 Think business cards for personal use and add your identity to a 3.5”x2”standard card. With personalized coating, card quality and printing, our range of inexpensive packages will surly meet your individual needs. 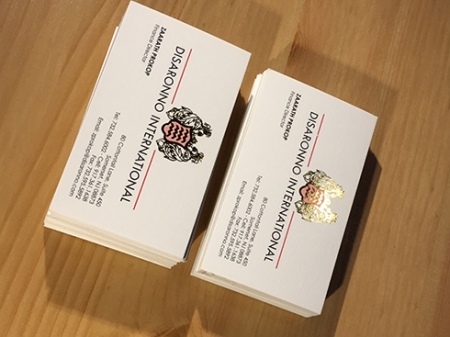 Foil stamped business cards add an extra flair to your emblem from a standard size card to a foldover to make your contact card stand out. The most unique and personalized method of storing and packing items away are with custom packaging boxes. 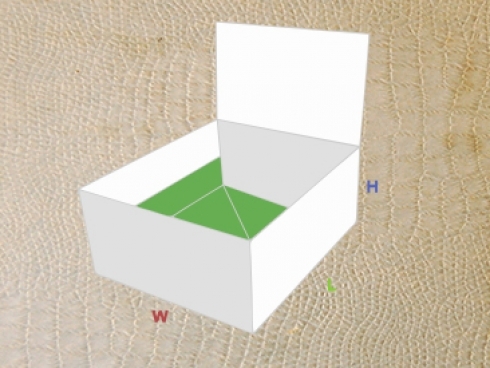 Why not design your very own packaging boxes for your work or personal use. We can help you create nifty and creative boxes in an assortment of shapes, sizes and full color printing to suit your requirements. Need a box for your product promotion? We have it all, not only can you design a box using bright and vivid colors but these also come in sturdy and durable material to prevent damaging your items. Our range of custom box packaging is ideal for advertising and product promotion for those on a budget. 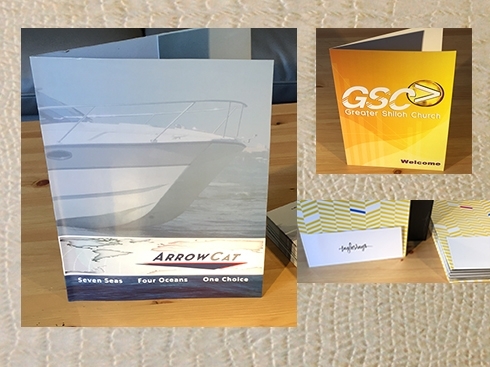 This affordable method of marketing can display your business on a full color printed box using your company information. Get creative with your own design! 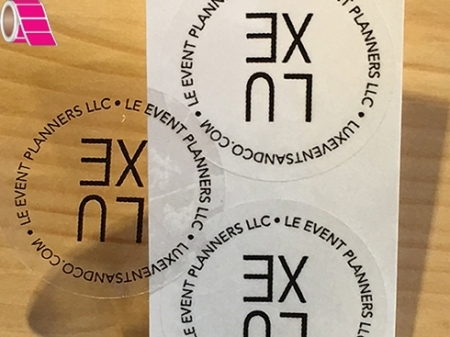 Market your brand, business, organization or team with a personalized cling for a new and improved method of promotion and marketing. Our full-color high-quality machines offer state-of-the-art printing using the latest technology to match your budget, quality and style needs. Static clings serve as a multi-purpose tool for advertising as well as an affordable option to promote your services. These non-sticky, residue-free clings can be reapplied and reused on any location for easy to use application. We can help build a strong customer and client following for your brand using clings. 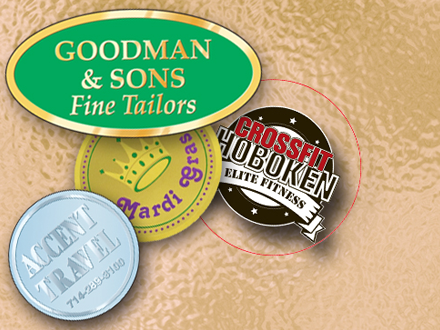 Our die-cut custom clings are available in a variety of sizes and shapes to meet your printing needs. Decorate clings on any surface indoors and outdoors from vehicles to offices and even indoors on walls and furniture, the possibilities are endless! Special Printing Effects can be ordered in Process Colors, Pantone Colors, CMYK & Offset printing, Die-cut shapes, Aqueous Coating, Spot UV, UV Lamination, High Gloss Lamination, Matte Lamination, Varnish, Ring Binding, Gold & Silver Foil Stamping, Embossing & De-bossing, Perforation cuts, Heat Stamping, Custom Folding & Die stamping. PrintingFairy.com offers free shipping in the following states Washington WA, California CA, Texas TX, Georgia GA, Florida FL, Virginia VA, New York NY, Colorado CO, Nevada NV, Arizona AZ, Louisiana LA, Alabama AL, South Carolina SC, North Carolina NC, Missouri MO, Illinois IL, Minnesota MN, Wisconsin WI, Pennsylvania PA.